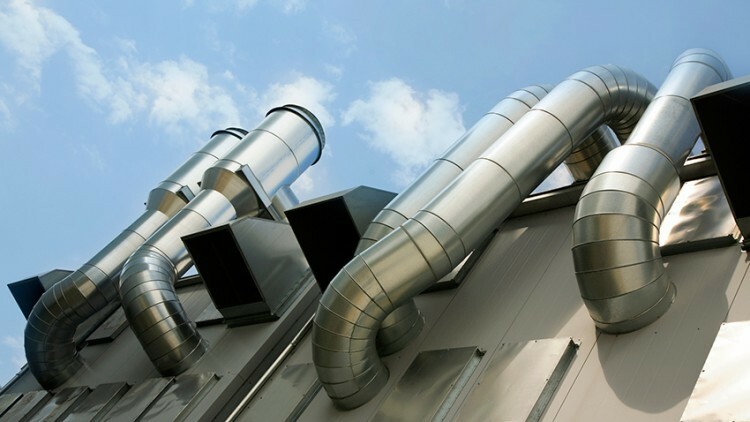 With HVAC equipment consuming an average of 50 percent of your building utilities, an out-dated, inefficient system can be a big drain on your profits. Combine that with downtime or occupant discomfort, and you have a problem. ACI Mechanical and Comfort Systems USA Midwest can provide the solution. With our manufacturing and installation expertise, we can bring your system up to today’s standards. Whether you need to replace a single rooftop unit, chiller plant, cooling tower, ductwork, or the entire system, we have the experience and capabilities to give you the right solution.